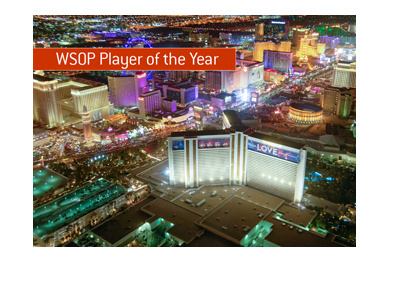 The World Series of Poker released some of the preliminary details for the 2015 WSOP earlier today. One of the most interesting pieces of news? The introduction of a new event that is to be called, "The Colossus". The World Series of Poker seems to be intent on re-breaking the record for largest ever field in a live poker tournament and they are surely to do so with "The Colossus". 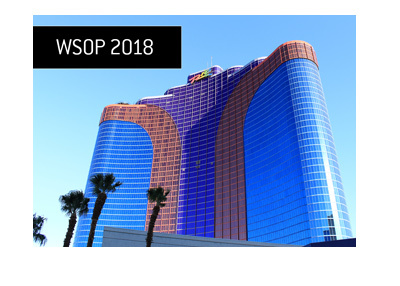 "The Colossus", which is a two day starting event that is set to get underway on Friday, May 29th, will have a total guaranteed prize pool of $5 million. The kicker? 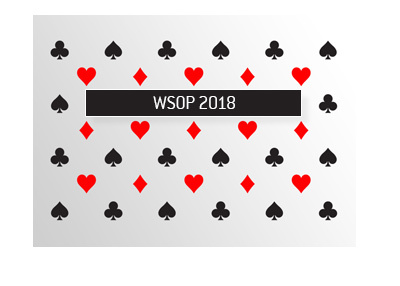 The buy-in for the event will be just $565, which, according to WSOP officials, is the lowest buy-in for a public WSOP event in 35 years. There will be two starting flights each day (10 am and 4 pm) and a re-entry format will be used. World Series of Poker officials are apparently expecting "more than" 13,000 players to turn out for "The Colossus", which would be a ridiculously large field for a poker tournament.